No egg to mix in, no shortening to add, just mix in milk and bake! Add a little sugar for a sweeter taste. 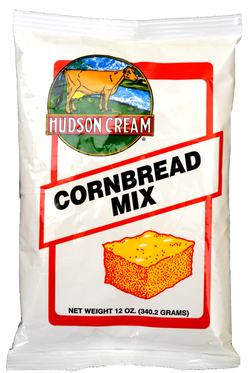 Cornbread to compliment any meal, perfect for the family.